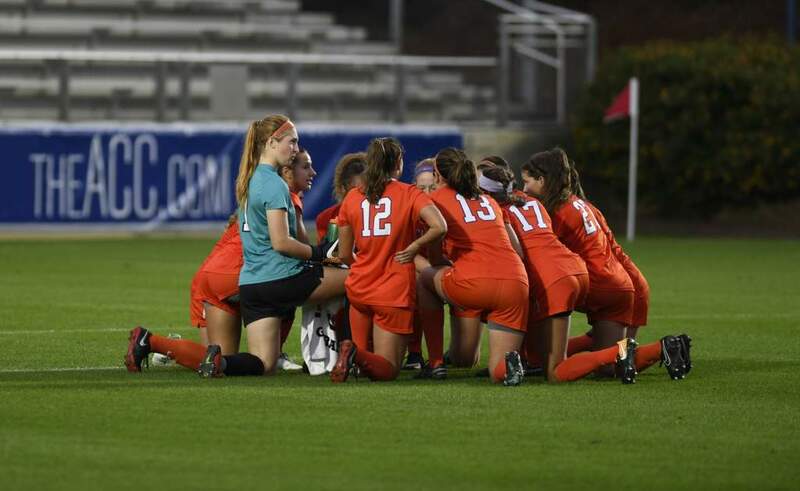 COLUMBIA, SC – The Clemson women’s soccer team defeated South Carolina by a score of 1-0 in double overtime on Saturday night in Columbia, SC. Sophomore forward Liska Dobberstein netted the game-winning goal for the Tigers, who improved to 4-1 on the season with the win. The Gamecocks fell to 2-2-1 with the loss. 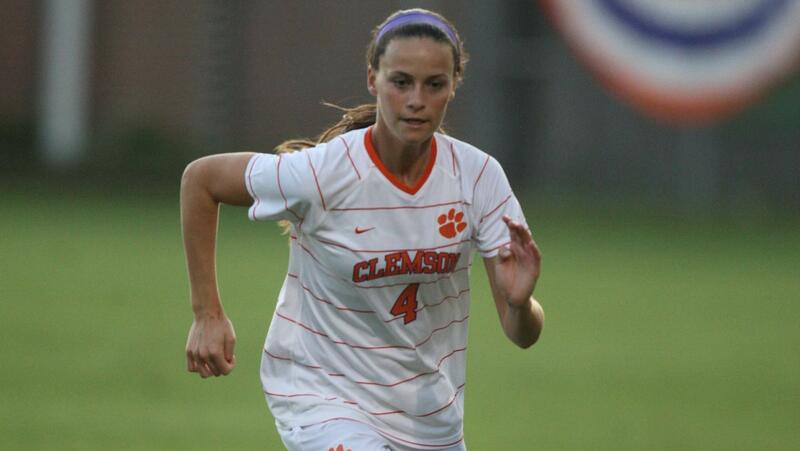 The Tigers and Gamecocks played over 109 minutes of scoreless soccer before Dobberstein scored the game’s lone goal. Following a Clemson free kick that was played out of the box, junior midfielder Maddy Elder played the ball back in and sent a pass toward Dobberstein on the left side. Junior forward Tabitha Padgett let the pass go through to Dobberstein, who took her first touch inside and then cut the ball back, beating the Gamecock keeper on the near post. The goal, which was Dobberstein’s third of the season, came with just 28 seconds to play in the second overtime period. The Clemson victory ended a four-game winning streak for South Carolina in the series between the two teams. The Tigers now have an 11-7 advantage in the overall series against their rival. The game was even statistically, as each team took 10 shots, and Clemson had one corner kick to South Carolina’s two. Freshman goalkeeper Hunter Rittgers posted two saves for the Tigers, and Sabrina D’Angelo tallied two for the Gamecocks. There were 15 fouls whistled on Clemson and 17 on South Carolina in the game. “This was a very good game for us. 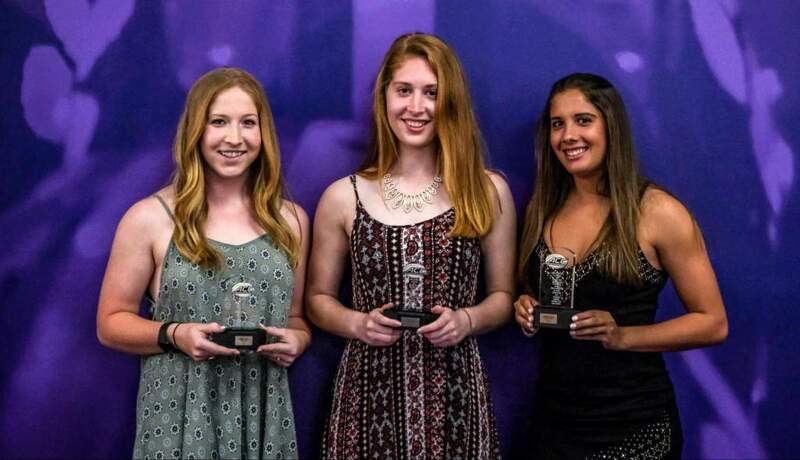 I was pleased with how we played throughout the entire match,” said head coach Eddie Radwanski. “We did a great job of taking care of the ball. Defensively, we did not concede a lot of chances. Our ability to control the ball was a big key to the game. We knew that if we were patient, the opportunities would come, and slowly but surely, they did. The Tigers will return to the field on Monday, September 3 as they play host to Winthrop at Historic Riggs Field. 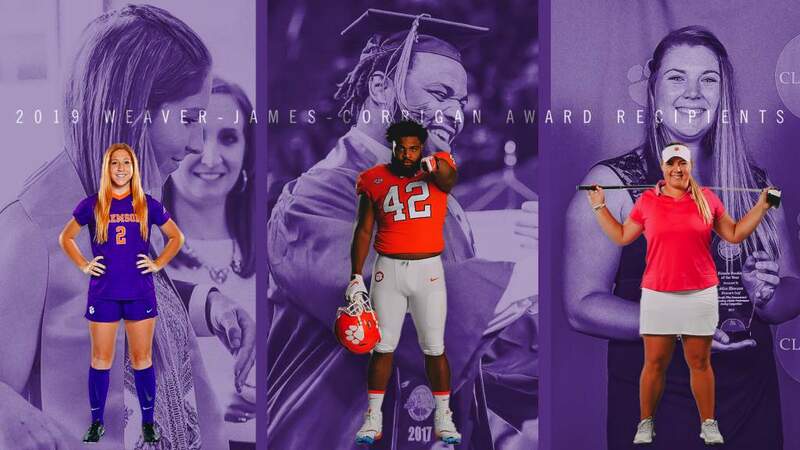 The game between Clemson and the Eagles will kick off at 7:00 PM. 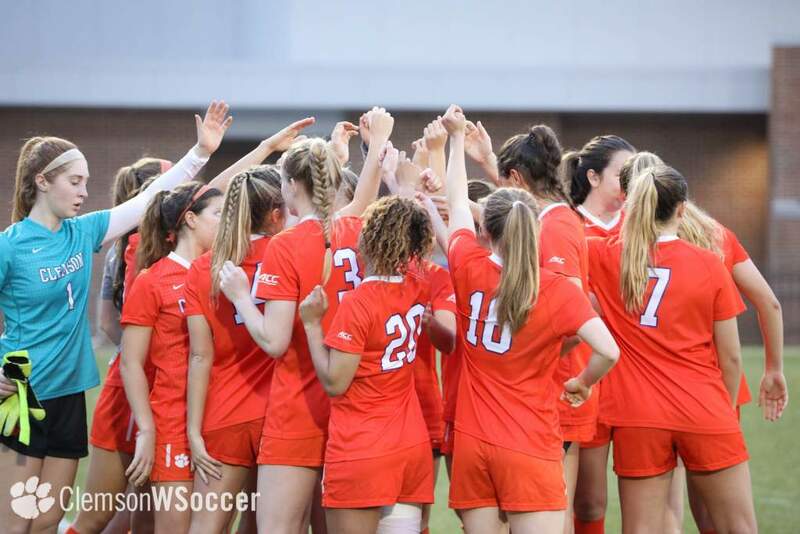 Admission is free to all home Clemson women’s soccer games.